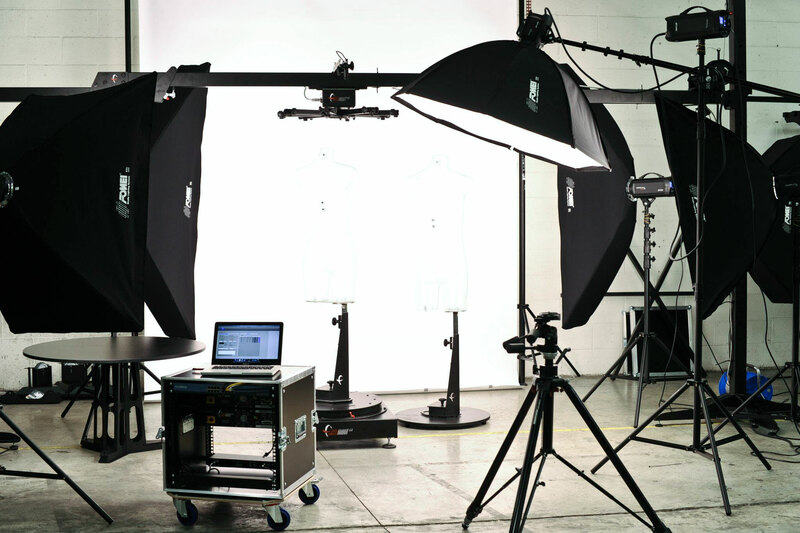 the quality of a grand softbox is determined by the soft and stable exposure of light through the thickness of the fabric. 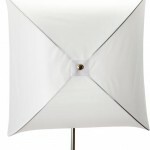 The silver fabric of Rimelite Grand Softboxes makes light to appear softer. Strobe light designed, the rectangular Softbox Series is the most effective heat resistant softbox for obtaining soft natural light; great for fashion shoots. Strobe light designed, the inherent circular shape of the octagon creates an elegant wrap around effect perfect for fashion and portraits. The narrow profile of the Octagon Softbox allows for greater scope of use and it doesn’t consume valuable space in the studio.